The Drakensberg in Kwa Zulu Natal, South Africa is known for its sensational mountains, spanning across two provinces and bordering another country. Those living in this breathtaking area have it all figured out, from gorgeous views, snow-capped peaks during winter and of course amazing wildlife, the home needs to be just as fantastic. Who wouldn't want to wake up to the crisp mountain air or fall asleep to the sounds of the howling wind through the valley? Let's take a look at this extraordinary home in the hills for inspiration. 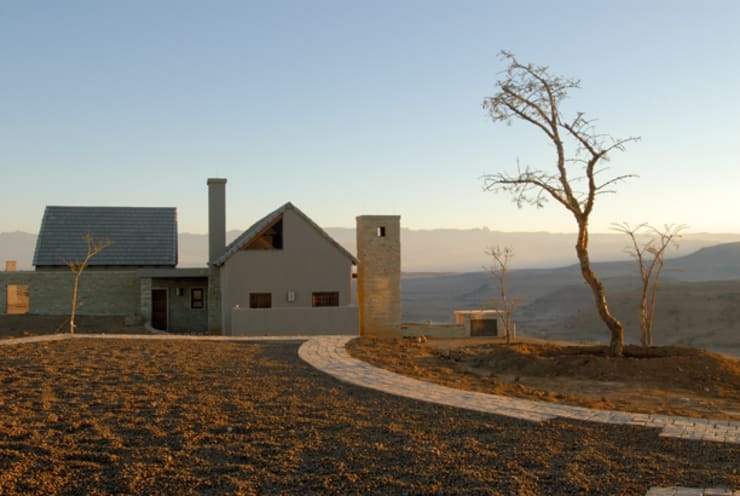 Our first glimpse at this gorgeous modern home showcases the brilliance of the landscape and panoramic views synonymous with the Drakensberg. 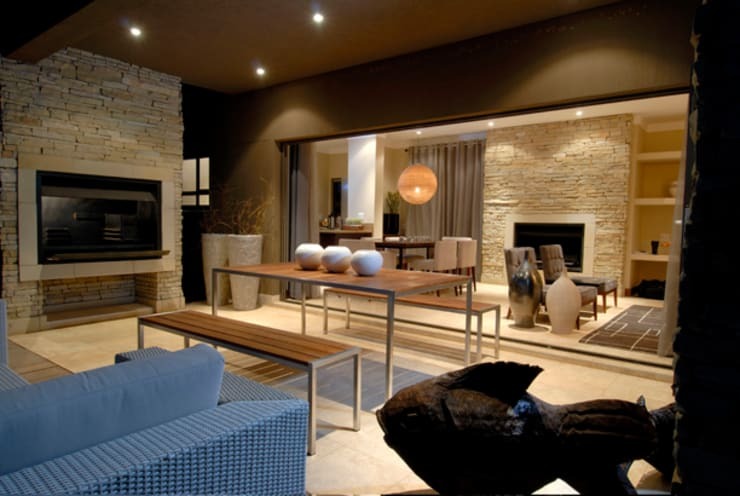 The living room includes comfortable seating, a modern fireplace and sophisticated fixtures and fittings. 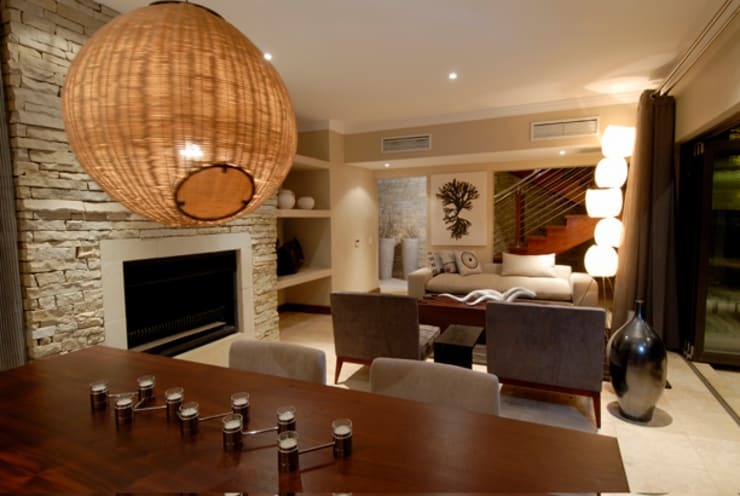 Neutral colours are an awesome choice for this home in the mountains. Escape the hustle of the city and enjoy a meal in this stunning yet simple patio set up. 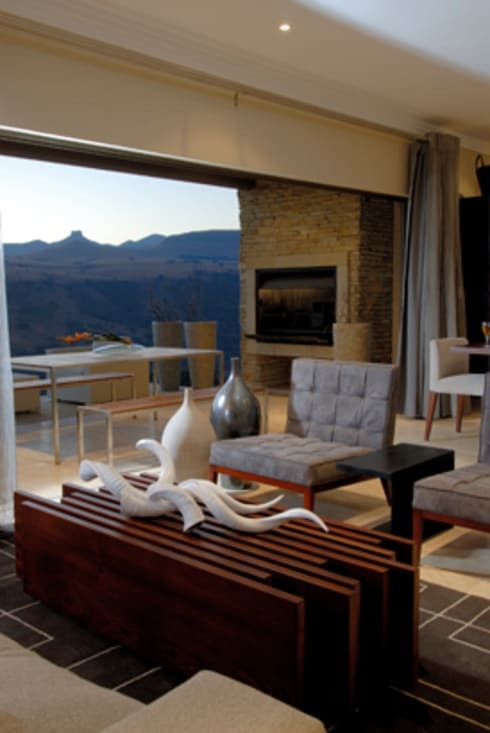 An indoor braai decorates the walls here, a must have when you're at this altitude. There's no shortage of extraordinary views of the mountains from this house. In fact, it seems these windows are perfectly placed! 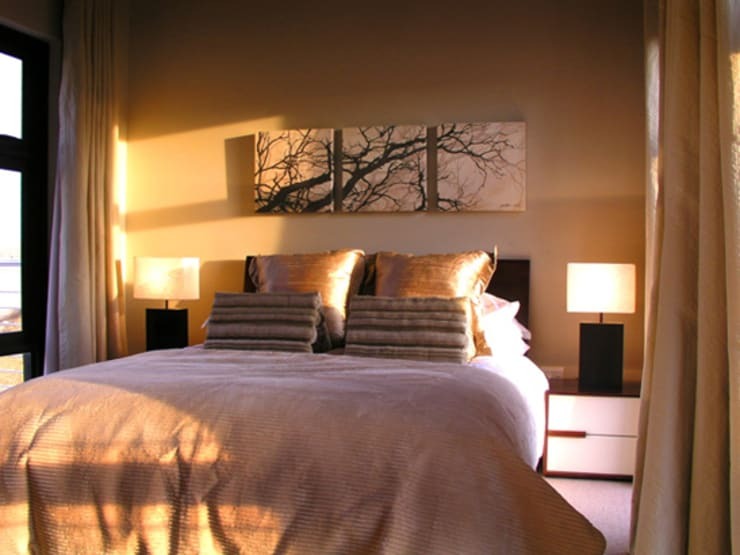 A sunkissed bedroom is a great way to feel rejuvenated before heading back to the work school grind, especially during the holiday season. Decorated in a neutral colour palette with textured scatter pillows and hotel inspired design, this bedroom is absolutely inviting. We finish off this homify article today with a look at the bathroom. 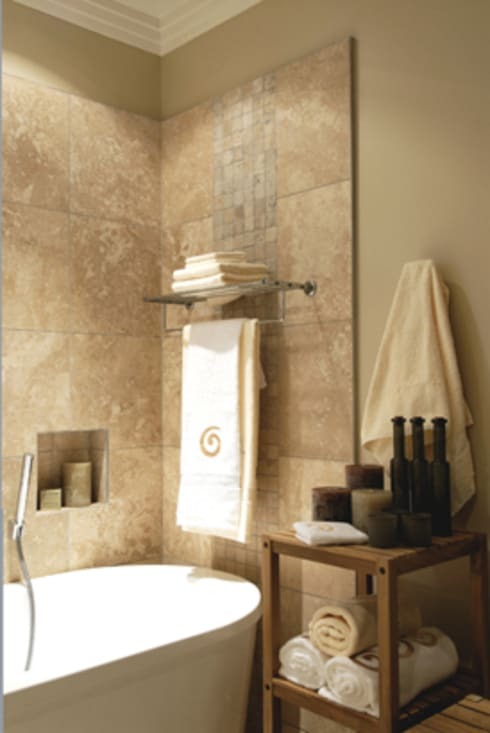 It sports a bathtub for ultimate relaxation and a shower to get you feeling refreshed after that morning hike. Have a look at this The simple, small and affordable home for more ideas! What do you think about this house?